From the inception of Palmetto Engineering and Consulting in 2006, the founders recognized the benefit of establishing a full-service engineering firm that has the expertise to follow companies and projects from conception to completion as a vital element in the ever-changing telecom environment. In 2010, Palmetto Engineering and Consulting began offering installation and technical services and in early 2013 created a wholly-owned sister company, Communications Technical Services (CTS). Today CTS employs over 20 splicing and installation technicians working across several different projects throughout the Southeast. CTS employs a professional, experienced, and trustworthy staff that has years of experience working across all facets of FTTH projects. Our past involvement in Project Management, Engineering, Construction, and Installation, provides us a unique perspective on what is required to ensure your project is a success. This encompassing background is the impetus to understanding plant networks from conception to completion, which, in turn translates into your project operating smoothly and successfully. 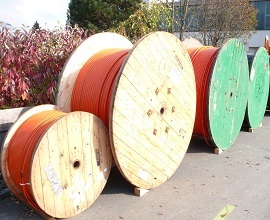 CTS and its staff have extensive experience in premise wiring and cutover services related to FTTH and Triple-Play service offerings. 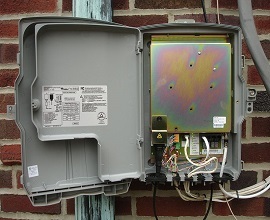 Our technicians are experienced and equipped to splice fiber drops and pigtails at the customer-premise, install fiber NIDs/ONTs with UPS systems, inside wiring (including wall-fishing and jack mounting), and cutover of all existing and new services. At CTS, we believe in investing in training. 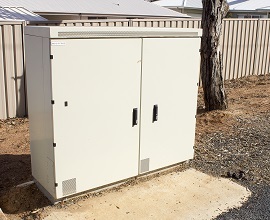 This investment keeps our staff abreast of changing technology in the telecom marketplace and allows our staff to make more relevant recommendations to both our clients and to their customers during the installation process.